The Secret Life of Pets crushed the box office with an estimated $104.35 Million. The Secret Life of Pets obliterated the box office with an estimated $104.35 million at the box office, $80 million more than the closest competitor (The Legend of Tarzan at #2 with $21 Million). 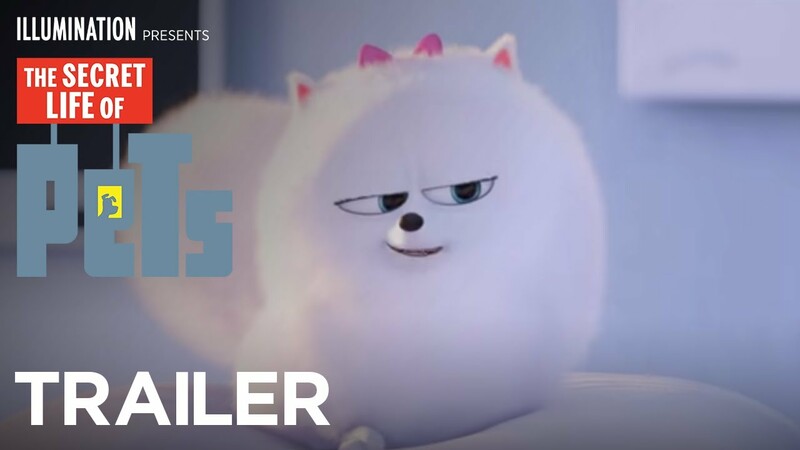 The Secret Life of Pets will continue the hot streak of Illumination Entertainment (Despicable Me, Minions), and the film set the record for the largest original animated film's opening. The film has already made $150 million dollars worldwide and will add to that total in the following weeks. The combined might of The Secret Life of Pets and The Legend of Tarzan managed to finally dethrone Finding Dory which landed at #3 with an estimated $20.81 million. Finding Dory has already made $644 million worldwide and is the sixth highest grossing film of 2016. It will continue to add to its fantastic cume in the coming weeks. The House of Mouse can't be upset at that result. The other newcomers didn't fare too badly given the tough summer competition. Mike and Dave Need Wedding Dates managed to secure the #4 spot with an estimated $16.62 million. The R-rated comedy held its own and will likely finish in the black against a budget of $33 million. The Bollywood film Sultan, on the other hand managed to crack the top ten, at #10, with an estimated $2.37 million despite being released in only 283 theaters. For the full list and more please visit BoxOfficeMojo.com.